Why do we need the indicator "INSPECTION" and how do I reset it? Indicator OILSERVICE INSPECTION on the instrument panel indicates the time of oil change and General inspection. These indicators do not receive information from any diagnostic sensors and does not indicate any malfunction. 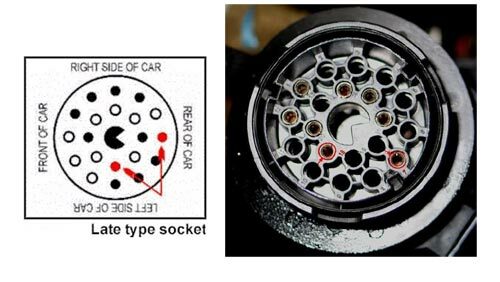 Look in the engine compartment diagnostic connector 20 contacts. Should when the ignition is switched off to close the contacts 7 and 19. The pin numbers are marked on the back side of the connector cover. When the closed contacts of switch on the ignition (to start the engine don't!) Wait 8-10 seconds. Should light up the line of green LEDs. You can turn off the ignition and remove the jumper. If after reset, the LEDs will light up again immediately, or after a very short time (i.e. 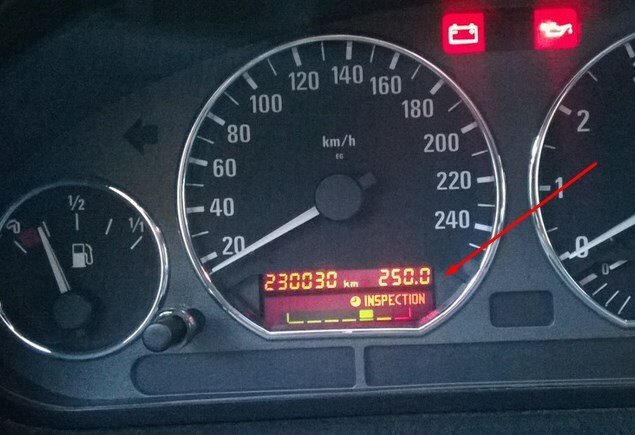 again will indicate that it's time for maintenance), then you need to change the batteries that are in the dashboard. On newer machines, this method may not work. In this case, try to first turn on the ignition and after to close the contacts.